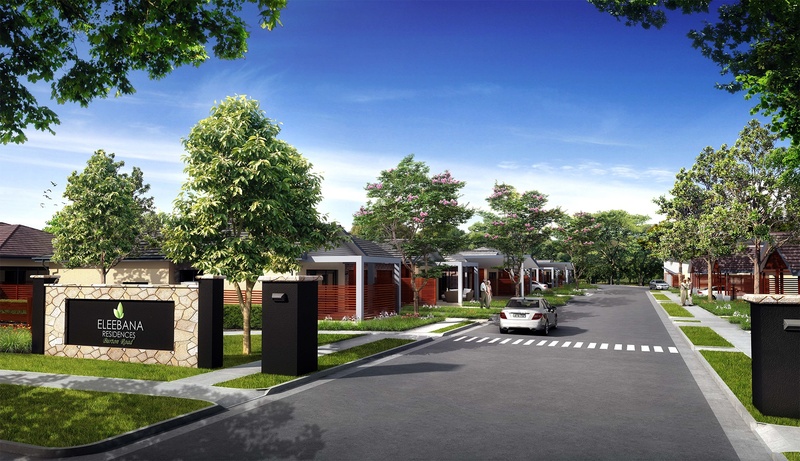 An over 55’s villa complex designed with quality, easy care living and comfort in mind. 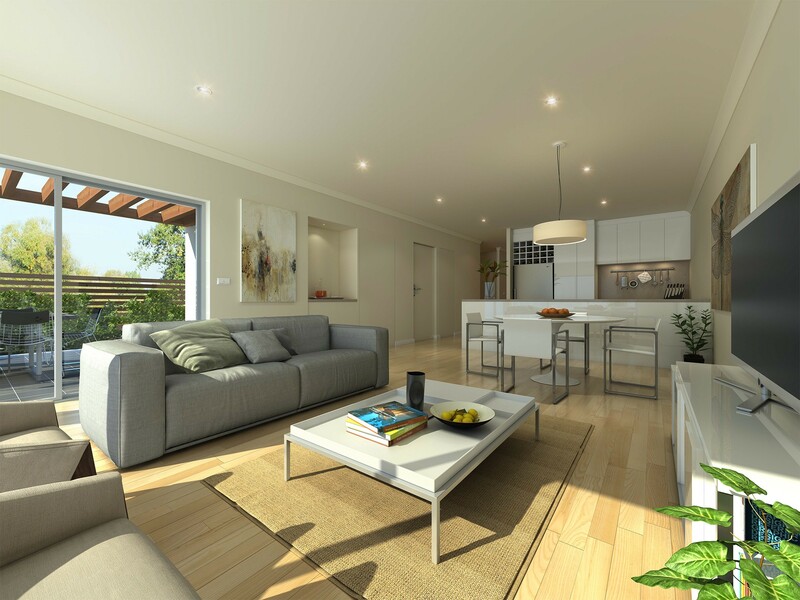 Eleebana Residences offers buyers a variety of floor plans to choose from, each with uncompromised space, superior inclusions, security and style. 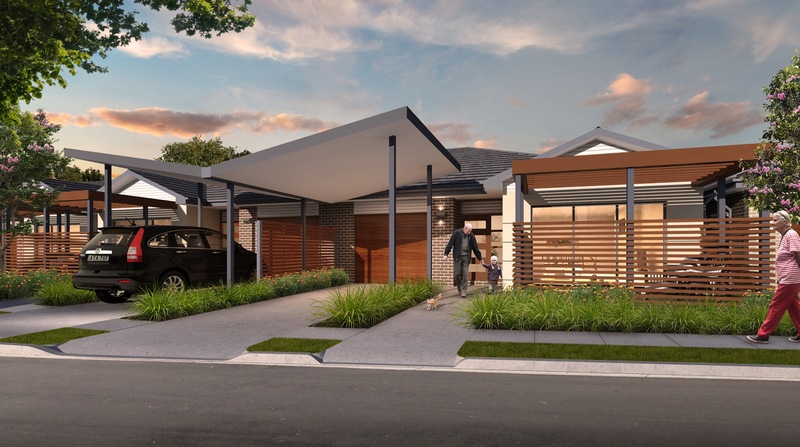 Residents can feel a sense of connectivity and belonging as they relax and socialise at Eleebana’s state-of- the-art clubhouse. Kapalua achieved record sale prices across the development and sold out across three stages prior to completion. 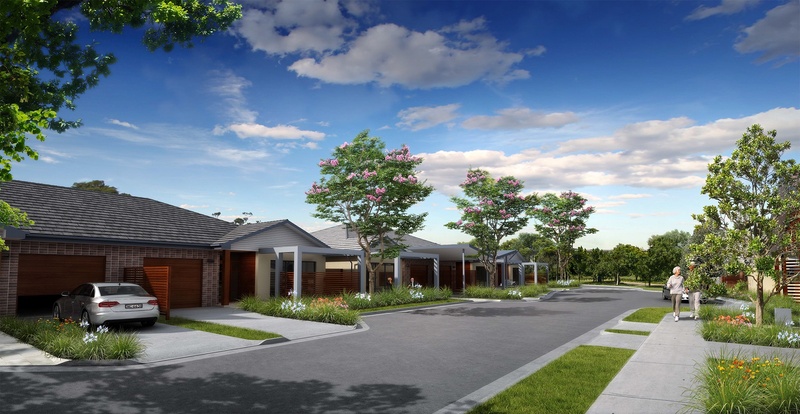 Designed by award-winning Killen & Doran Architects, Eleebana Residences over 55’s complex offer a prime location close to every need. The luxurious village features its very own clubhouse which enables residents to entertain guests and meet new friends. Enjoy beautiful Lake Macquarie, fantastic restaurants and cafes on The Esplanade strip; along with Coles supermarket at Warners Bay Village just a stone’s throw away. Public transport is close by with bus stops directly on Burton Road and Glad Gunson Drive. 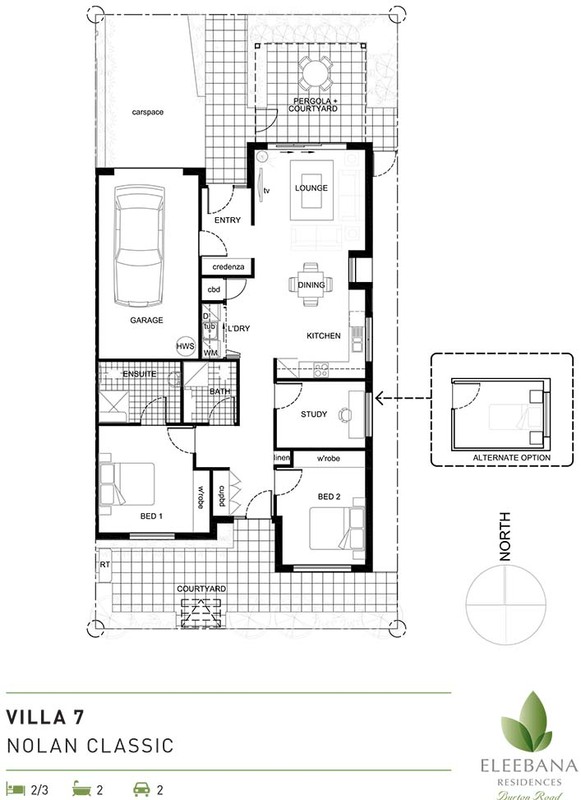 Villa 7 offers 2 bedrooms plus study/optional 3rd bedroom, ensuite, main bathroom and open plan, single level living. Sun bathed open plan living areas spill seamlessly into the high-end kitchen and out to your own private oasis. 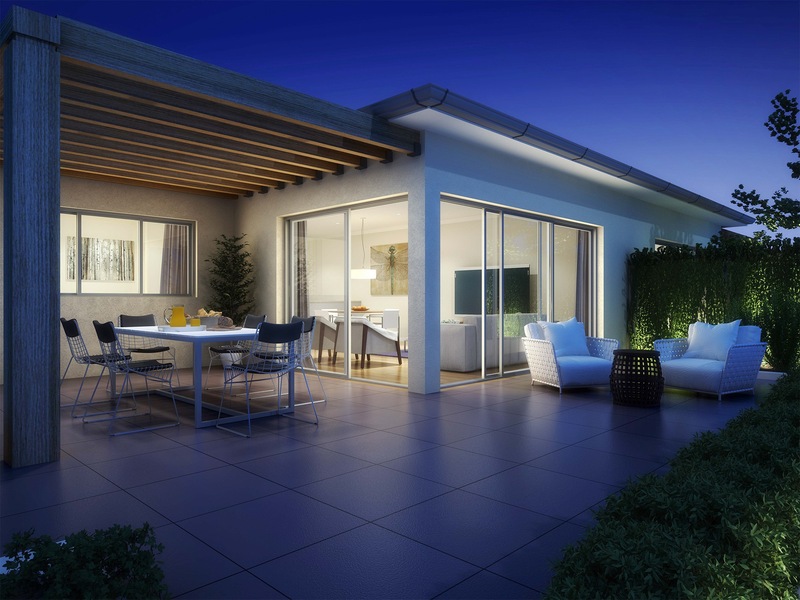 The North facing alfresco area provides an optimum space for entertaining friends and family, or simply soaking up the warmth and natural beauty of your surrounds. Multiple separate living areas allow the entire family to enjoy their own space unencumbered, whilst premium features such as plantation shutters and Caesarstone benches ensure the upmarket feel of the property continues throughout. This stunning contemporary home is perfectly positioned for relaxed lakeside living, yet remains within 30 minutes of Newcastle’s CBD; an easy drive to Sydney and only moments from shops, schools and recreation facilities. 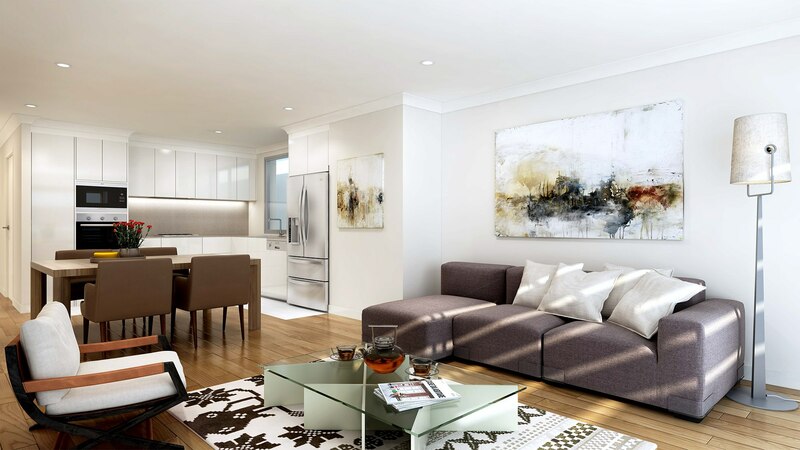 Eleebana Residences offer first class inclusions, stylish space and light-filled living areas. 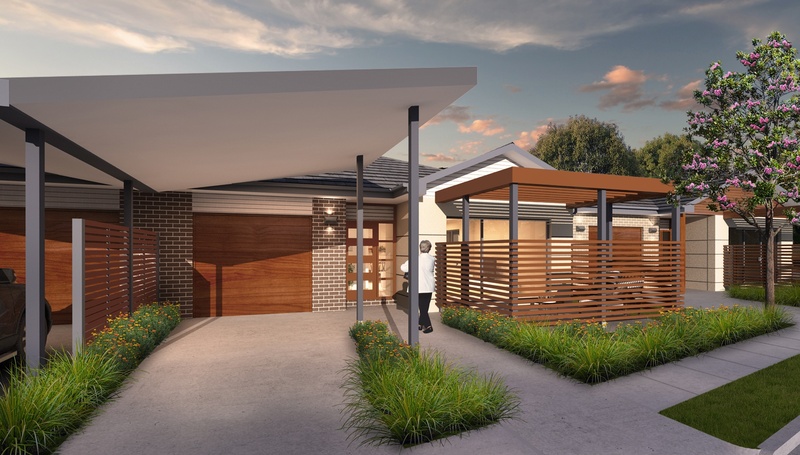 Designed by award-winning Killen & Doran Architects, this over 55’s complex is in a prime location close to every need. Villa 37 has sun bathed open plan living areas that spill seamlessly into the high-end kitchen and out to your own private oasis. 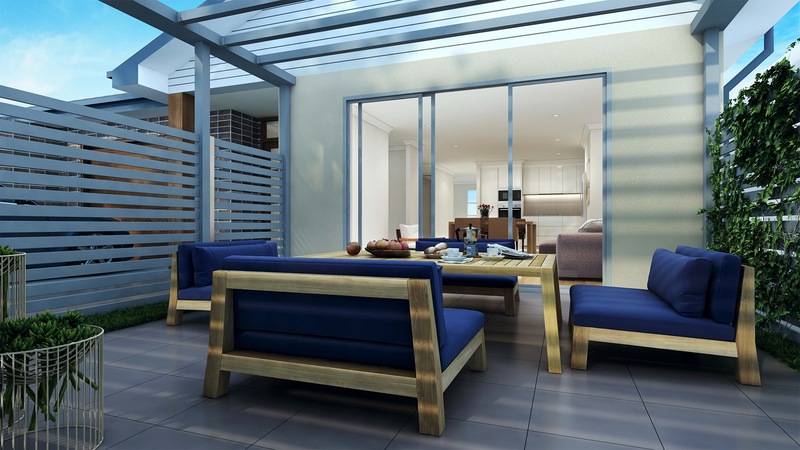 The North facing alfresco area provides an optimum space for entertaining friends and family, or simply soaking up the warmth and natural beauty of your surrounds. 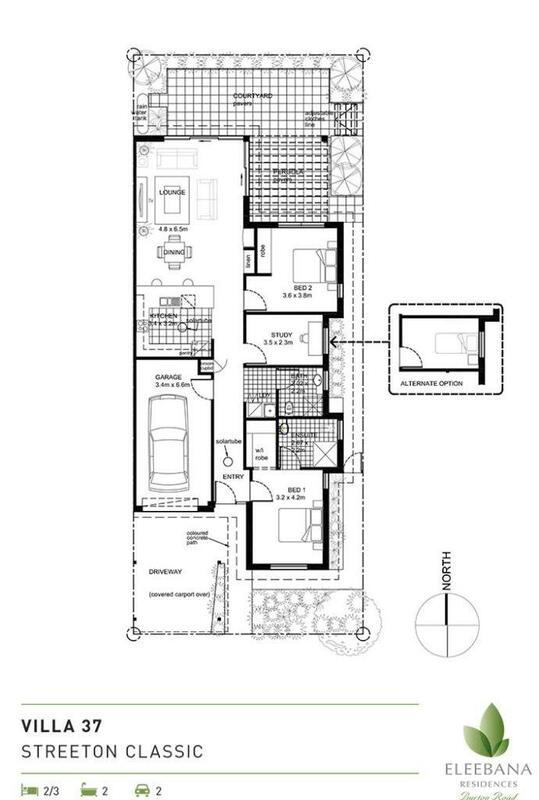 2 bedrooms plus additional study or alternate 3rd bedroom feature, along with private ensuite to main bedroom and a generous main bathroom.